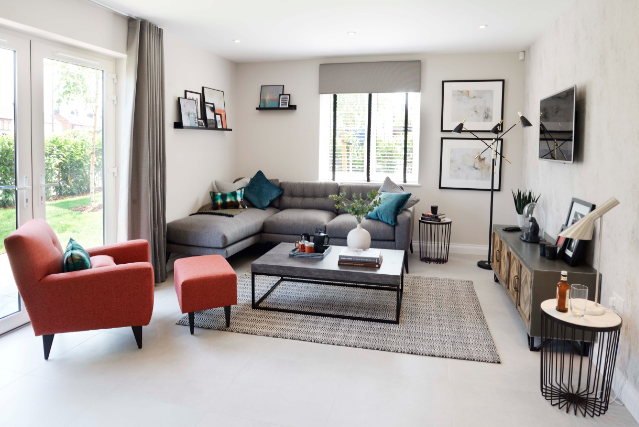 Pinnacle is a collection of beautifully appointed apartments for sale** 60% Now Sold ** ** HELP TO BUY AVAILABLE ** Of interest to owner occupiers and investors, Pinnacle is the long awaited landmark development by the established developer Howarth Homes Plc. 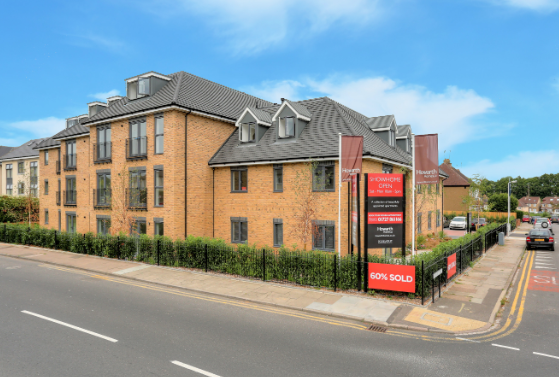 Don't miss out on Plot 15, a spacious first floor 2 bedroom, 2 bathroom apartment. With designer kitchens which include all the usual appliances as well as an instant boiling water tap and the comfort of underfloor heating throughout, these stylish apartments will be highly sought after. Complimented by an allocated parking space while St Albans Mainline Station and the vibrant City Centre are within walking distance. RING NOW TO BOOK YOUR APPOINTMENT 01727 861166.